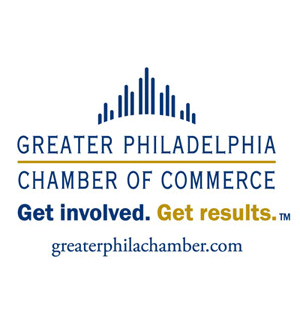 PIDC works with a network of partners to ensure Philadelphia continues to grow as an attractive place for business investment, development, and job creation. We partner with organizations to bring additional resources and we connect our clients to the partners who can help them reach their goals. 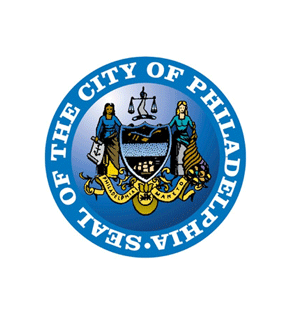 Center City District and Central Philadelphia Development Corp.